And also in the race you you need to go within a certain % of your qualifying lap as not to save parts. If you go to slow you would have time added to laps of what you missed the %. Ferrari's $100M bonus is not recorded here, right? 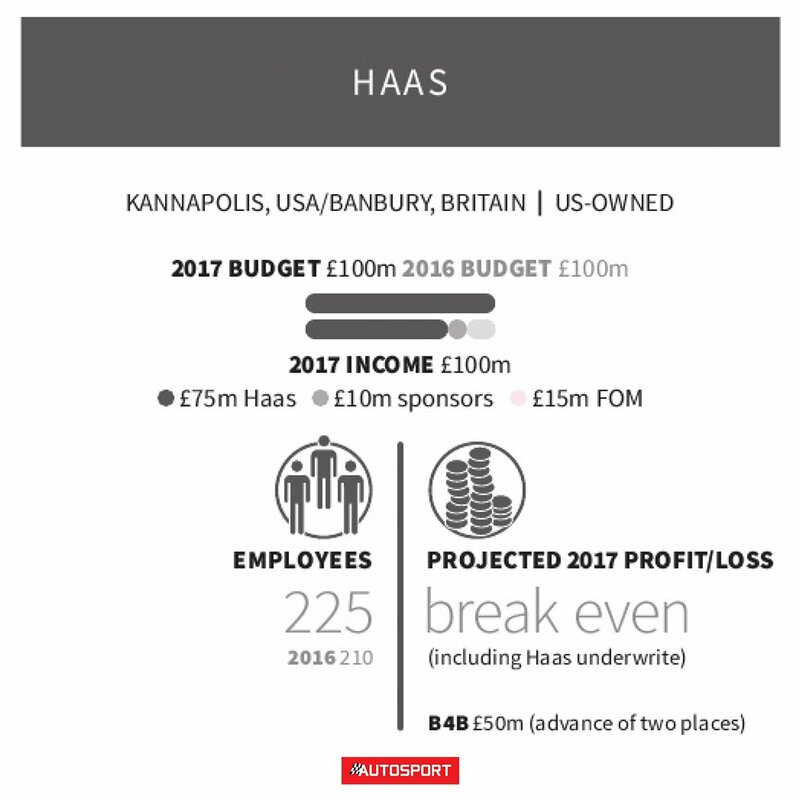 Its included......no wonder Gene Haas is not a happy camper!!! Very interestihg! Thanks for the post. 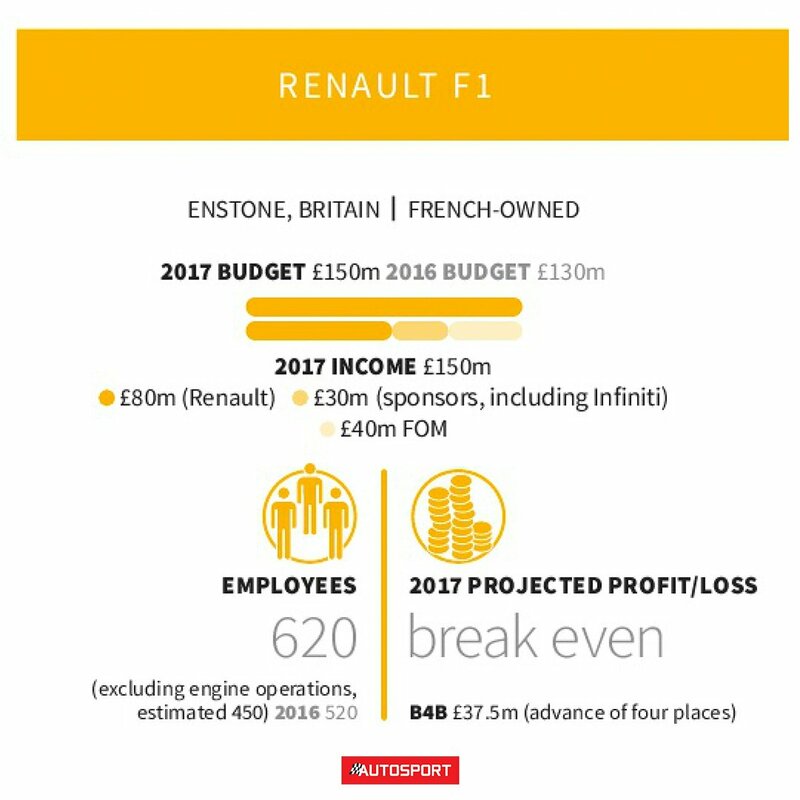 I think Autosport given the pie chart in post #63 and the rest of the posts (#66 & #69 including this one) "effed" -up by putting these out because one looks to be in different currency (pie chart). They are'nt error free. FIA going to "govern" wheel lock-to-lock due to an "aerodynamic" advantage when going through the corners. Apparently someone complained about this..... from Autosport per Gary Anderson. The Technical Directive 44 of 2017 lays down a limit (5 mm) on the control of the height from the ground through the steering. It therefore restricts to the extreme use of "pushrod on upright" but the FUnoAT sources indicate that it will change very little. Here's more into the subject....alot more pics (italian description) buy for some of you that know caster, camber and toe you get the picture. 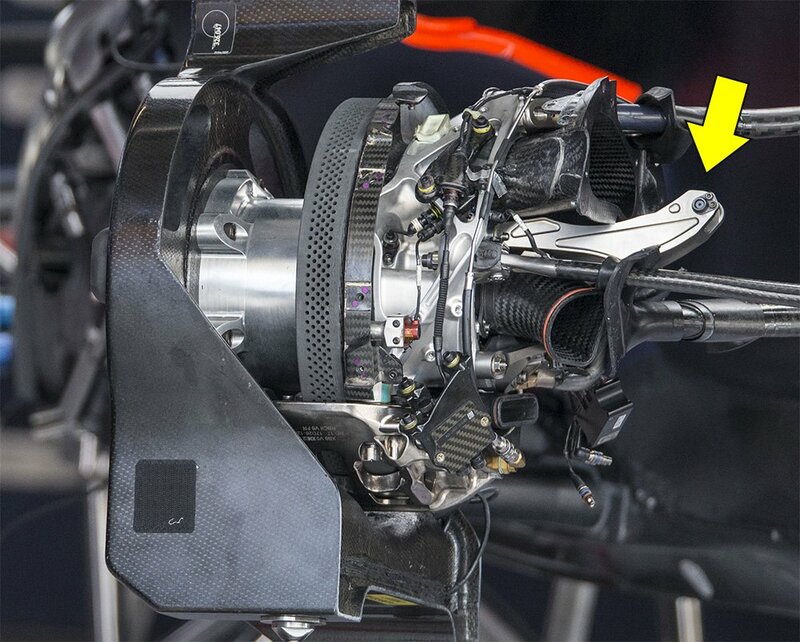 Technique F1 2018: the FIA limits the control of the height from the ground through the front suspension, what changes? Calling up the FIA for clarifications concerning certain solutions studied at the factory or even used on the track by the various Teams is a common practice in the Formula 1 world, so much so that in 2017 it has reached over 40 new Technical Directives issued by the FIA; the last one, the 44th of the solar year 2017 of 12 December, generated by a request from Scuderia Ferrari on the second half of October, is generating a lot of talk, too much. The discussion is about the timing: almost two months were necessary because the FIA, before issuing a new Technical Directive, wanted to discuss it with the various Teams, meeting them on 21st November. In the last winter the FIA behaved the same way: a clarification letter sent by Ferrari in the first part of December ("informal" clarification by Charlie Whiting just before Christmas that does not do jurisprudence), a meeting between the Teams and the FIA on the 7th February and release of the new Technical Directive about fifteen days later. 2 -The correlation between the height of the car with the braking system and the steering. 3 - Height control using a self-levelling system. 4 - Direct coupling between roll control system and height control system. 5 - Accumulation of energy through any system that allows a delayed use, or any suspension system that leads to non-incidental asymmetry in response to load changes on the wheels. Written as in point 2, however, the rule was rather imprecise because changes of the height from the ground of the front of a single-seater as the steering angle changes are unavoidable. What was missing was just setting a limit that the 65-year-old English technician has included in the new Technical Directive issued a few days ago. For the 2018 season, suspensive systems to be considered legal, will not change the height from the ground of a â€œstaticâ€Â� car by more than 5 mm between the "straight" steering position and the maximum steering angle. It will be up to the Teams to demonstrate, through documentation to be sent to the FIA, that the suspension systems of their 2018 cars will comply with this new TD. 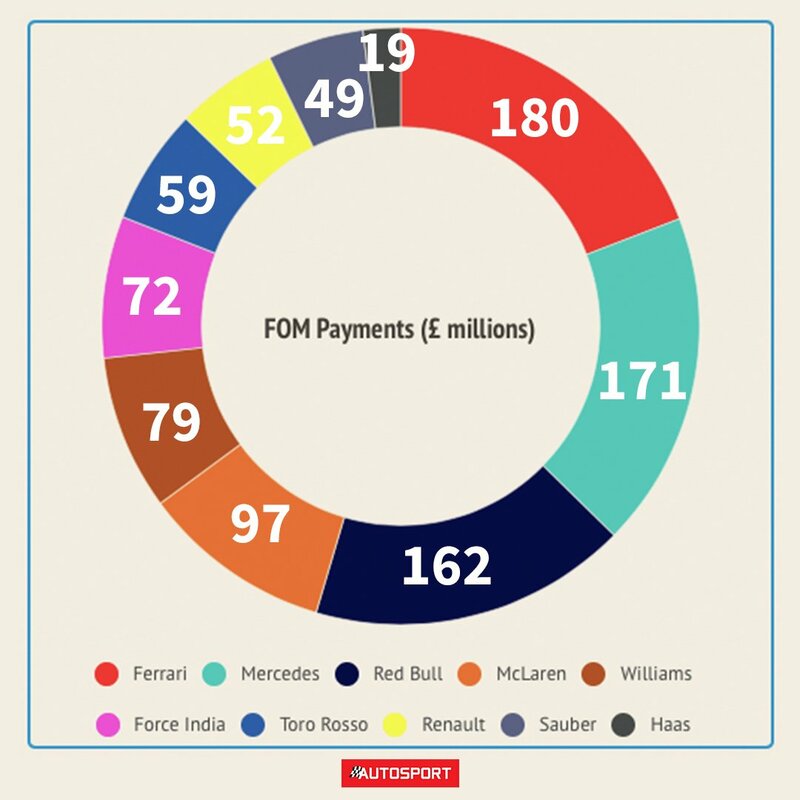 But as understood by FUnoAnalisiTecnica, with the Directive 44 of 2017, the FIA did not want to tackle in the 2018 already defined projects, granting about one fifth of the real value of the front ground height of a Formula 1 car (25 mm against the 5 mm granted); an important value considering that even only one millimetre can make a very important difference in the set-up. But technically, why and especially how do the various teams try to reduce the height from the ground of the front as the steering angle increases? In general, on practically all F1 cars, but more on cars that have less accentuated rake and longer wheelbase, the pressure centre (the equilibrium state between the aerodynamic load on the front and the rear part calculated on the wheels) will move slowly backwards as the speed decreases, generating a lot of understeer due to the loss of front load. If we add to this the fact that pilots usually prefer to have a slightly undercutting base set-up already at high speeds, you can well understand how big the problem can become as the speed decreases. To fix this problem the teams are trying to change the weight transfer through the steering, and to lower the front end of the car more and more as the curves become increasingly slow. This can be done by designing a front suspension with a higher value than the incidence angle (caster), the angle formed by the vertical on the ground with the axle of the hub bearing, which allows to transfer more static weight possible on the front diagonal - internal to the rear one - external with consequent increase of grip at the front and forward displacement of the pressure centre. The real problem is that the positive effect of the caster on the limitation of understeer at low speeds is not linear with the steering angle; that means that the load transfer turns out to be less and less important as the steering wheel is turned and therefore gives steering angle. Hence the need for the teams to find an alternative "configuration" to significantly reduce understeer at low speeds. And here comes what the British call POU or "Pushrod On Upright", nothing but the push rod fixation on the pillar and not directly connected to the lower triangle of the suspension as it was years ago. But that's not all: if you want to replicate the effect of caster variation, that is to allow an important weight transfer on the diagonal, it is appropriate to be able to offset the steering axis and the pin where the push rod is hinged to the pillar. That's what a lot of Formula 1 teams have been doing for many years. With the advantage that the POU configuration increases the effect of load transfer as the steering angle increases. And more "offset" the connecting pin of the push rod to the steering axis (thus increasing the offset) and the more the effects for each single degree of increase in steering are important with consequent lowering of the front axle more marked. And if up to few months ago the offset values between the steering axle and the push rod pillar were rather limited (we are talking about 20 mm), with the current season, some teams as Red Bull have pushed this concept to the over 100 mm. 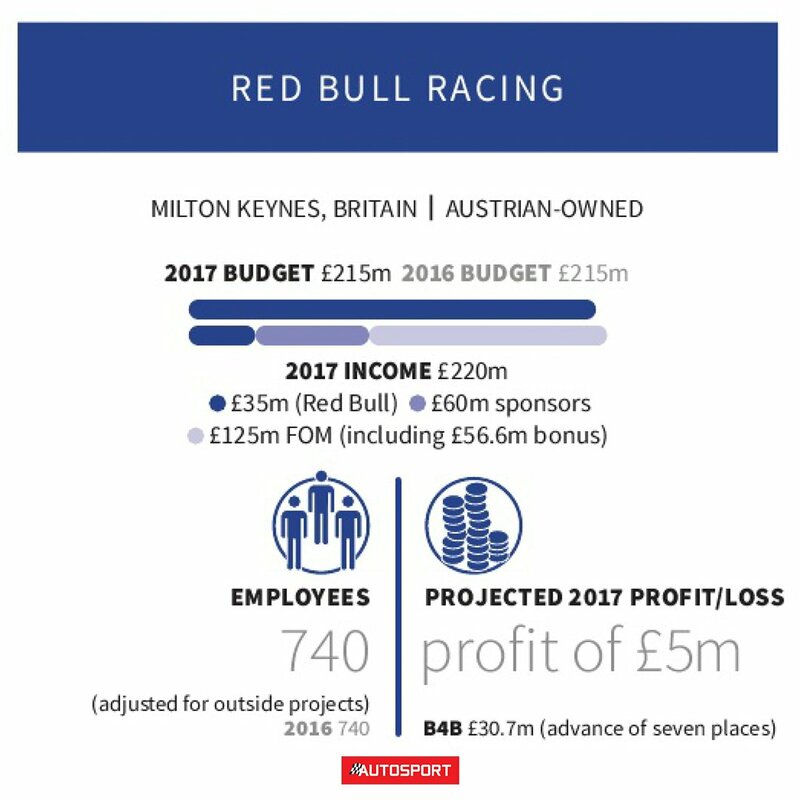 We are talking about the solution that the Anglo Austrian team used intermittently at the end of the 2017 Formula 1 season and that seems to have given that extra plus to the RB13, added to the increase in pace and some changes in the aerodynamic concept of the car. Also other teams like McLaren, which probably has been the first to go beyond the "classic" offset values, and Ferrari have used this particular configuration of their front suspension. The Italian team took to the track (see photo comparison above), first in the post-Grand Prix of Hungary tests and then in the Belgian Grand Prix, a slightly extreme POU solution (not at the Red Bull levels), but which never gave excellent feeling of driving especially to Kimi Raikkonen, a driver who must feel a lot the front end of the car to go fast; having a "heavier" steering (one of the negative effects of the solution) did not allow the Finnish rider to establish the right feeling with the new solution. Solution discarded even by Sebastian Vettel that from the Japanese Grand Prix onwards has used the old solution, proving to be still very competitive on his Ferrari SF70-H.
Not really news, but Kimi is on Instagram, lol. Hah nice. Maybe Seb would make one now as well. Sounds promising, let’s hope it’s true. The results of the simulations on the 2018 car have been positively surprising. 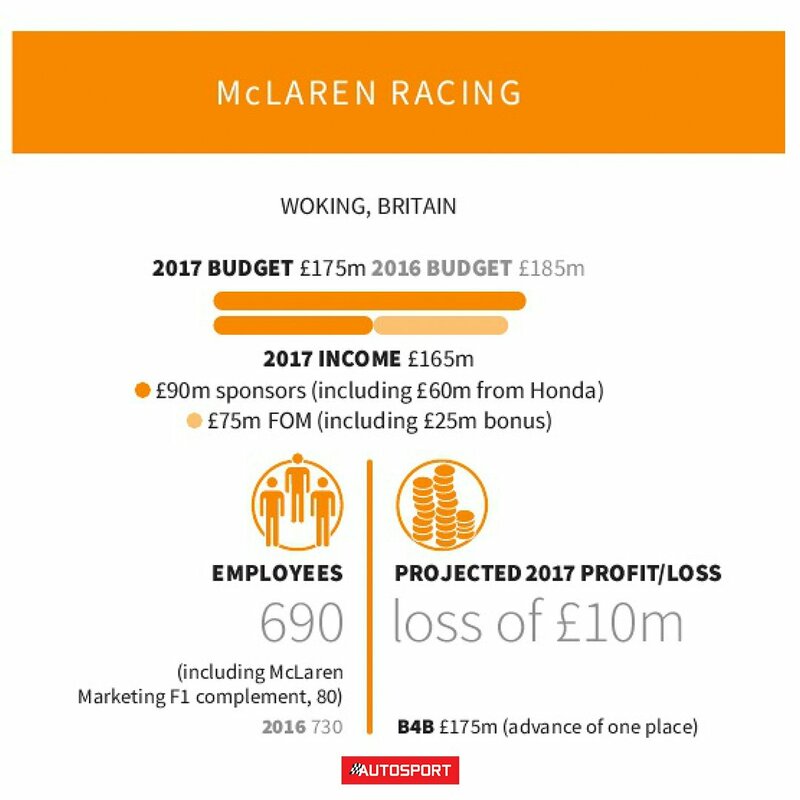 A friend of mine found this in autosport forum. 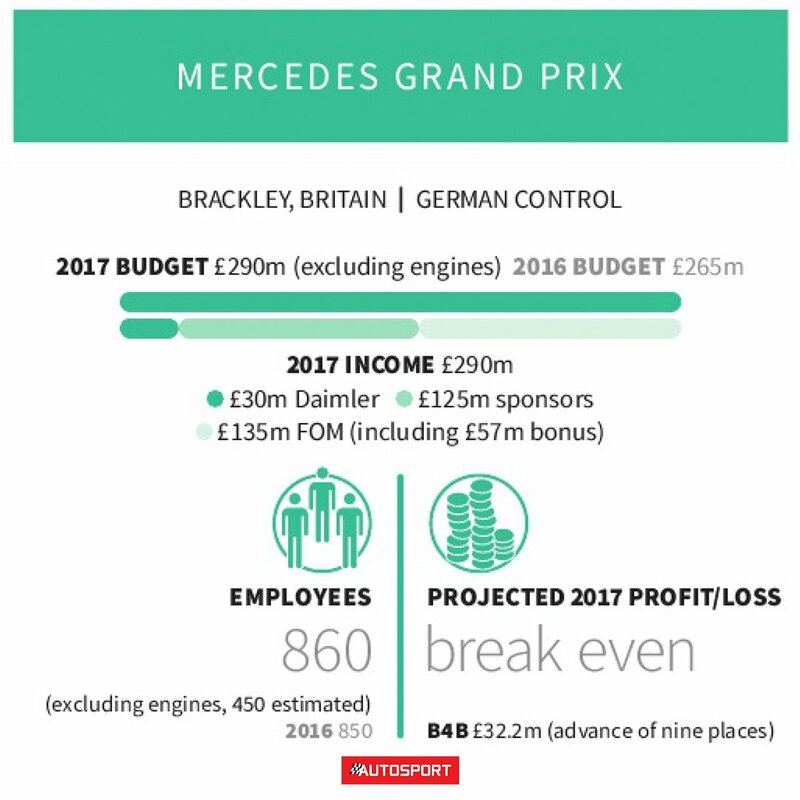 Mercedes open to the suggestion of acquiring a "B" team of the likes of Ferrari w/Alfa-Sauber. 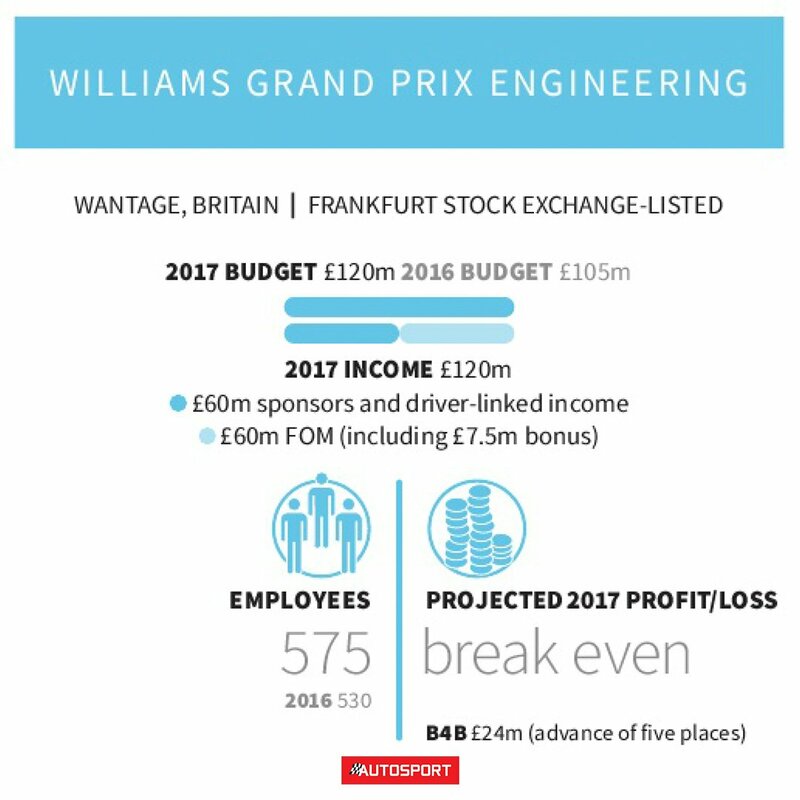 Williams seems to be as close as you can get without saying "B" team. Them or the Force India's. 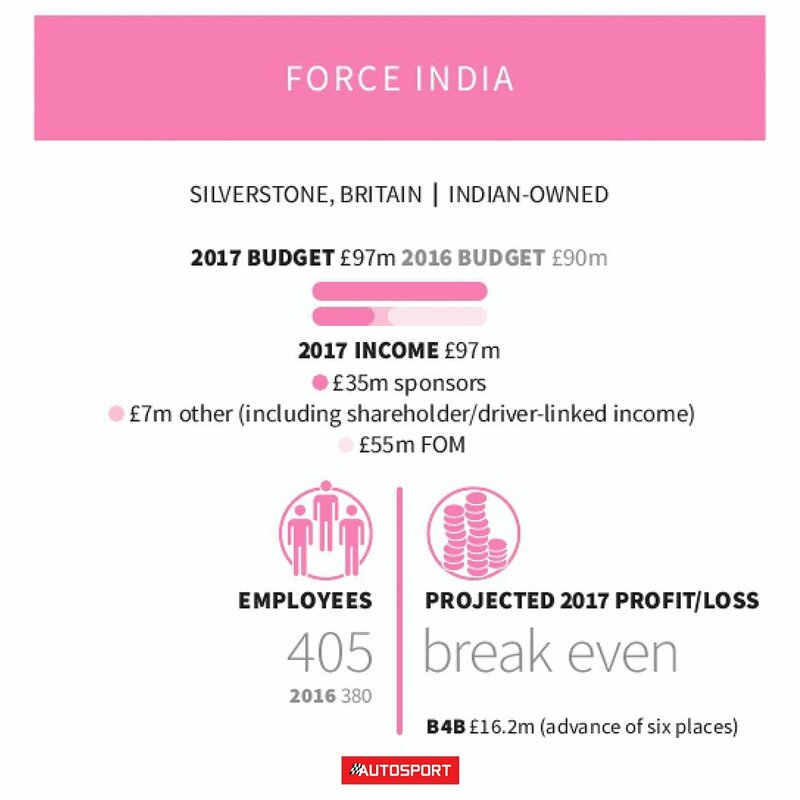 Williams look to be in tatters whilst Force India is better organized and has better drivers IMO. 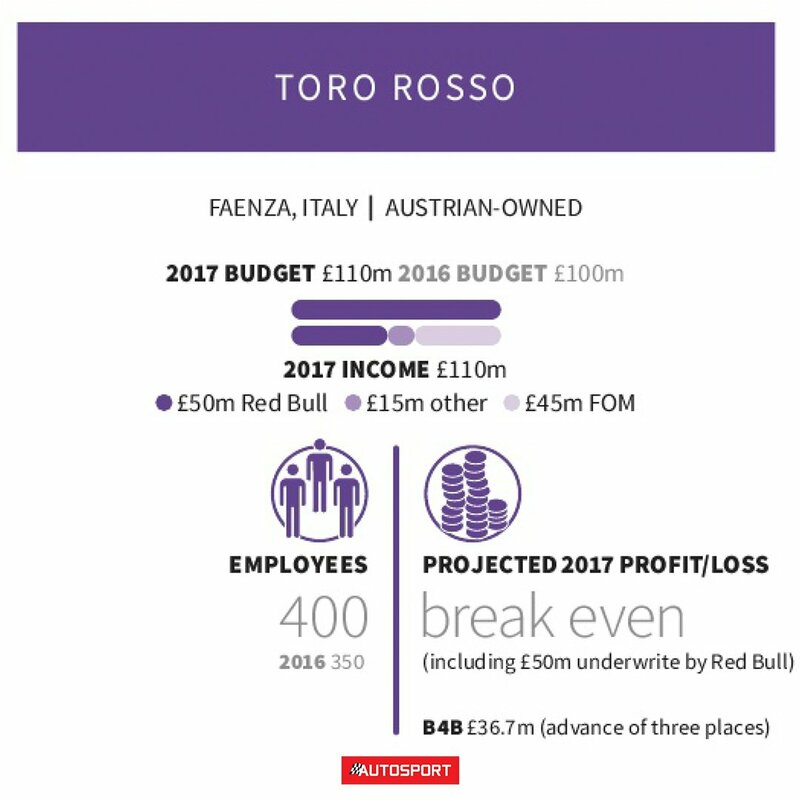 Ferrari and Red Bull have decided on some cosmetic surgery as both revealed new logos ahead of the 2018 season. 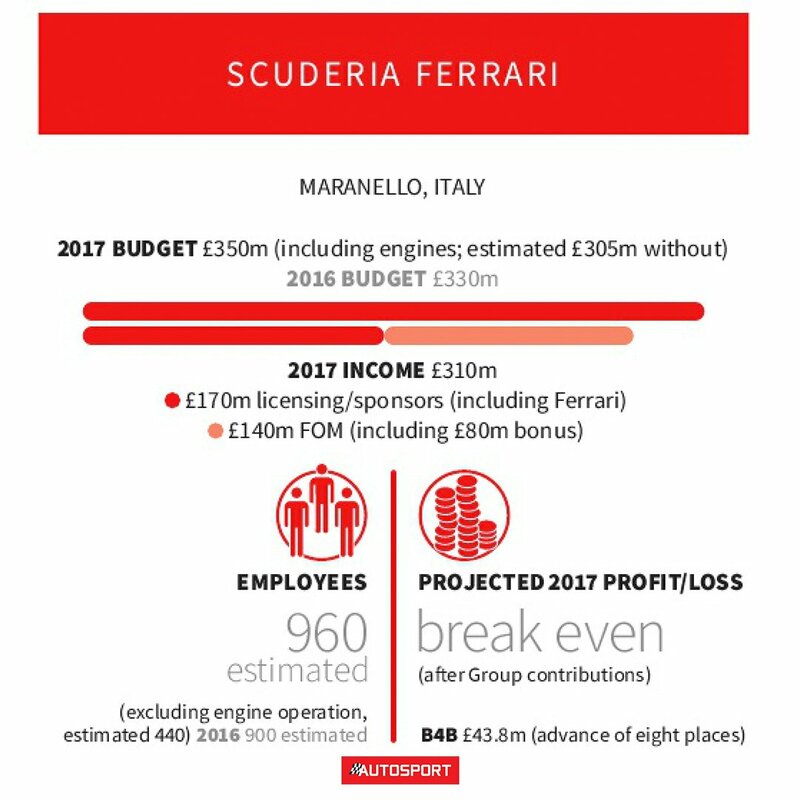 The Scuderia's logos in the past have been heavily influenced by their long-time partner Malboro, owned by Philip Morris, despite a voluntary ban been in place since 2006 on cigarette branding. But Morris and Malboro have continued to have advertising space given to them and more appropriate sponsors have been found which do not have such a strong connection to smoking. Ferrari only signed a renewal with Malboro back in September, which is worth a reported $160m a year, but have instead unveiled a new shield logo which simply includes the famous Prancing Horse and the Scuderia Ferrari initials. 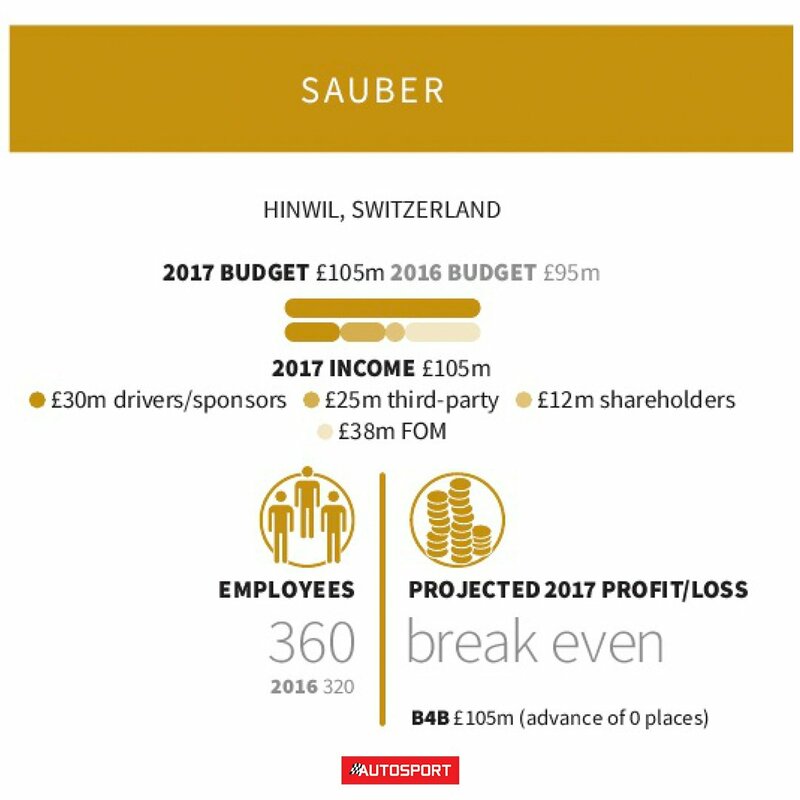 The move away from the Malboro-influenced rectangular logo has sparked rumours that another Philip Morris brand – IQOS (I Quit Ordinary Smoking) – could be about to become Ferrari's new major sponsor after Spanish banking group Santander announced their departure from Formula 1 altogether at the end of last season. Meanwhile, at Red Bull, a new, fresher logo has been unveiled to reflect Aston Martin becoming their new title sponsors. Third element of front supension will be hydraulic. Briatore ‘very sorry’ Kubica sensational F1 comeback failed. Flavio Briatore says it’s a shame Robert Kubica will not make a sensational return to formula one in 2018. A source close to Kubica, the former BMW and Renault driver who almost lost his arm in a 2011 rally crash, admits the Pole’s comeback bid is now “game over”. Other sources claim Williams has definitely signed up Sergey Sirotkin, the Vladimir Putin-linked Russian driver. 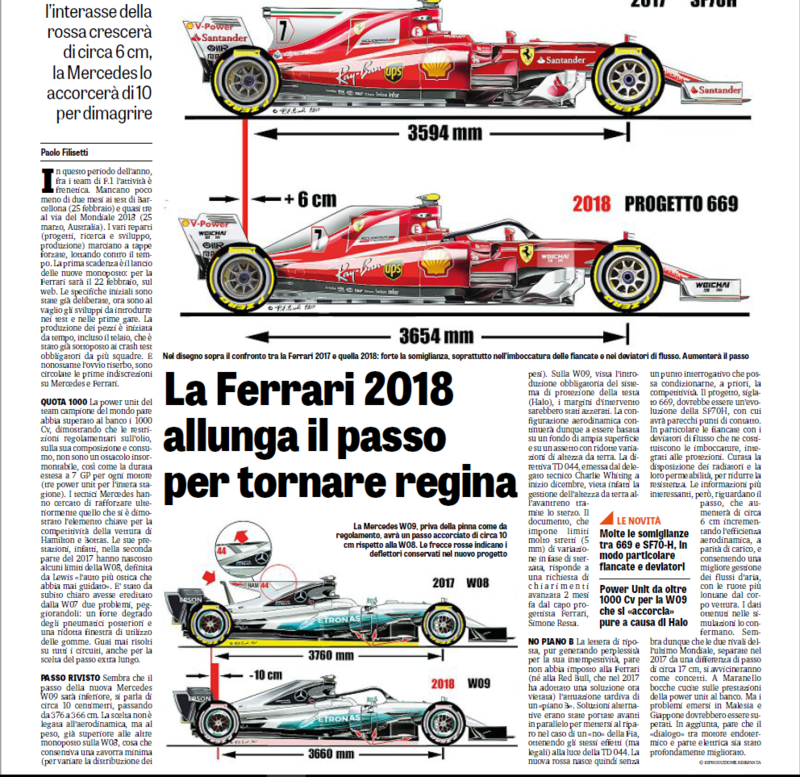 Today, famous italian journalist leo turrini(reliable and with connections inside the team)wrote on his blog that the engine department is working hard on an engine able to provide a big horsepower bonus for a single lap. The obvious goal is to grab pole position all the time, because track position is king in this modern formula one.